If there’s one thing we want to beat into your head around here, it’s that you must ALWAYS perform your due math diligence before buying a property. By due diligence we mean you’ve got to check the numbers. Really check the numbers. The truth is that there isn’t nearly as much risk in property investment as you might think. The risk is in trusting that rosy little balance sheet a desperate seller slides in front of your nose. If someone told you the law of gravity had been temporarily repealed, you wouldn’t simply take their world for it and leap off the nearest tall building, right? Wouldn’t you first conduct a little test of your own? Toss a rock up in the air or something. 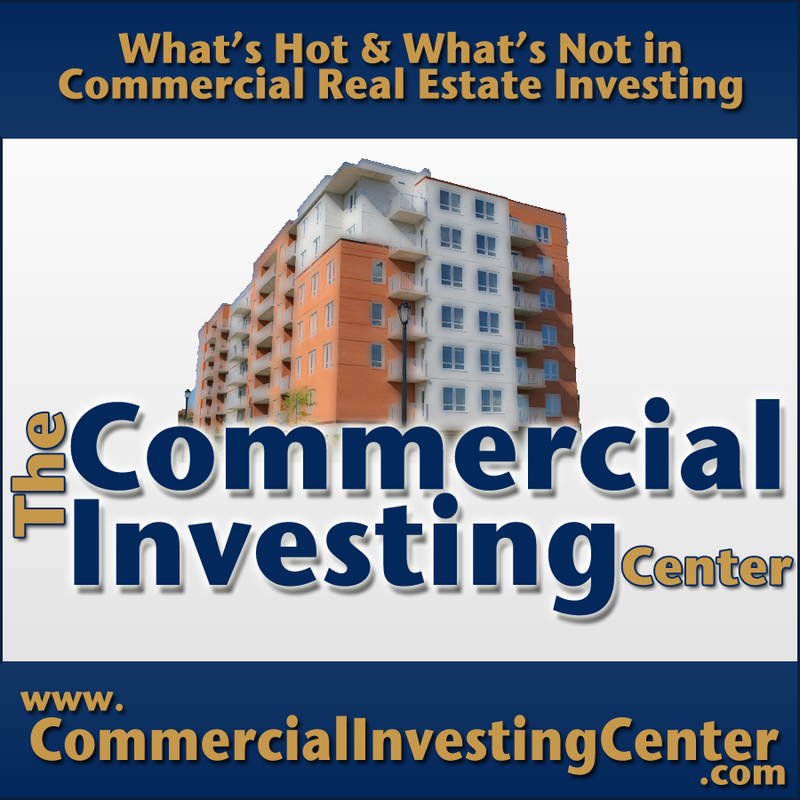 The honest truth is there are way more commercial real estate deals that look good on paper than there actual good commercial real estate deals. Far be it from us to cast general aspersions on human nature, but we don’t suggest taking anyone’s word on anything when hundreds of thousands or millions of your own personal dollars are at stake. It’s just not smart, and could get you killed in real estate investing. Maybe not killed dead but you get the idea. 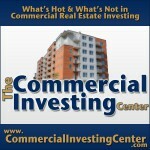 So do you need a degree from M.I.T to invest in commercial property? Of course not. It’s not rocket science. Just basic math and numbers don’t lie. Keep in mind a property’s value comes down to how much net operating income it generates, which is a simple function of gross revenue minus operating expenses. To find the true value requires that you have access to real life operating numbers, not someone’s projected income and expense estimates. It might be a touchy subject to some sellers but you need to look in their books and see what the property has actually done in the past. If they don’t want to show you, fine, there are plenty of other deals to be had. The will to walk away if you don’t have full access to real numbers is your greatest tool. Value the property on present, provable income. Don’t assume that through sheer brilliance you can cut operating costs and raise rents the moment you take possession. Maybe you can. Maybe you can’t. Future plans don’t matter until they happen. What concerns you is the here and now. 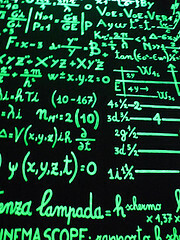 Assuming you don’t have access to all the money in the world, a laid back numbers approach to verifying a commercial investment property’s value is – how can we say this politely – less than Einsteinian.